Why choose Polkadot as your school social media agency? At Polkadot Education we’ve assembled a team of social media experts with expertise in social media management. 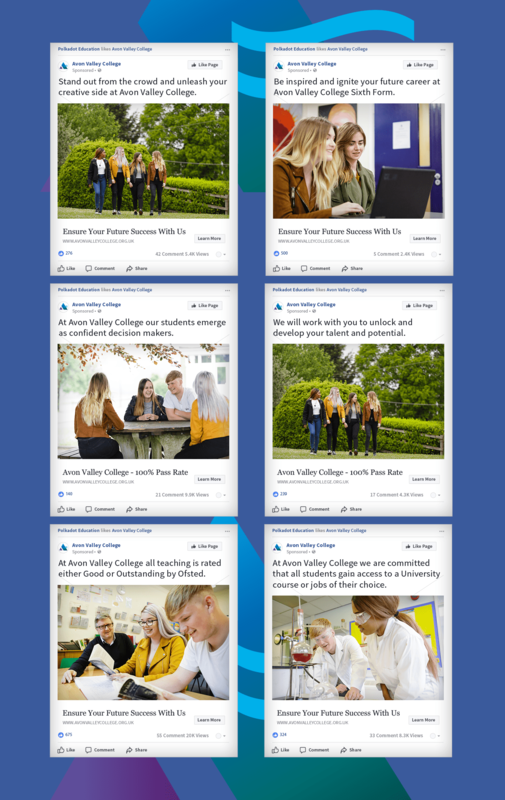 Not every social media platform should be part of every school brand’s strategy and we work with you to select the best channels.